Tartu is definitely the capital of Estonian science. That’s it. Simple as that. But let’s find out why. It all started when Tartu University was founded in 1632. Since then it holds an important position in the development of science in Estonia and to be exact - in the whole world. The oldest university in North-Europe has in time grown into the University of Life Sciences and other key science organizations that proudly carry forward the science city status from year to year. Joining the European Cities of Scientific Culture in 2015 only confirms the significant role of science in Tartu city. The long traditions and promotion of science have cultivated a fertile soil for continuous flow of innovative and smart solutions both with a local and international importance. 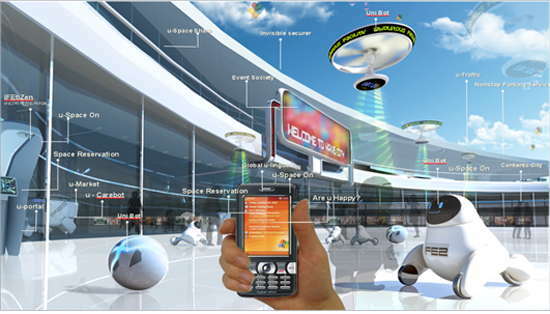 The city keeps developing together with the increasing number of entrepreneurial people and innovative ideas. They have been built into practical solutions with the help of numerous supportive units such as the smart e- and m-city solutions cluster Smart City Lab, Tartu Science Park, Software and Technology Applications Competence Center or the hardware accelerator Buildit. Entrepreneurial minds can get their business started with the advice from Tartu Business Advisory Services and find a co-working office space right at the centre of the Tartu startup community at Garage48HUB Tartu. Thus the proximity of science organizations and the entrepreneurship-supporting environment have given rise to innovations important in an international scale. Tartu is the first city in the world to have implemented mobile parking already in 2000 and to have the first ever electric taxi company start their business in 2012. The paperless city government that characteristically to Estonia runs on ID-card or mobile-ID signatures, intercity buses running on natural gas, the bus time schedule displays operated by web applications and “smart” street lighting that saves energy are true examples on how the use of information technology makes the city work more efficiently. Those curious to see more are welcome to visit the Smart City Lab Democenter in Town Hall Square which will soon be accompanied by SparkDemo interactive center opened this summer and to exhibit the best smart entrepreneurial solutions in the South-Estonia region. One of the projects in line in the near future SmartEnCity will see the area with the old “hrushovka” type planning in the centre town to be built into an energy efficient “smart city” by 2019 in the cooperation of Tartu City and Tartu University. The 23 old block buildings transformed into innovative and economically efficient houses will be carriers of innovation as so far in the world the smart city solutions have been practiced primarily on novel buildings, e.g. the Songdo city in South-Korea. Scientists and entrepreneurial people in Tartu not only help improve the life quality of the city inhabitants but also contribute to raising the awareness of Tartu in the international innovation field. The idea for innovative plant growing technology Click and Grow was born in the head of a Tartu citizen Mattias Lepp with influences from a NASA report on a Mars-mission and soil-less plant growing technology to be sent in space. 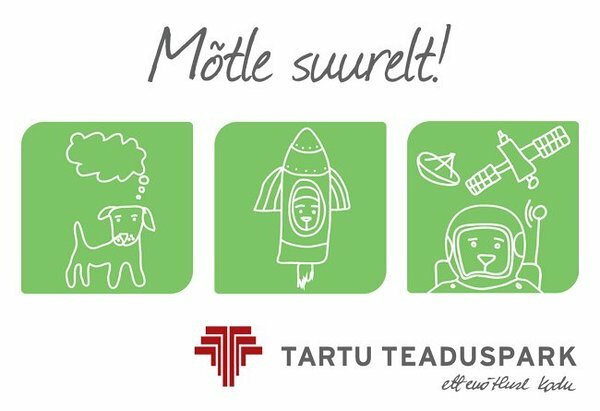 If you take a deeper look into the history of space technology in Tartu, you may surprise. Many world-changing discoveries have been made in Tartu Observatory since its opening in 1810. For example, the famous astronomer Fr. G. Struve became the first scientist in the world to measure the distance of the stars while working in Tartu. It’s no doubt that it was an important achievement and has shaped our world as we know it now. 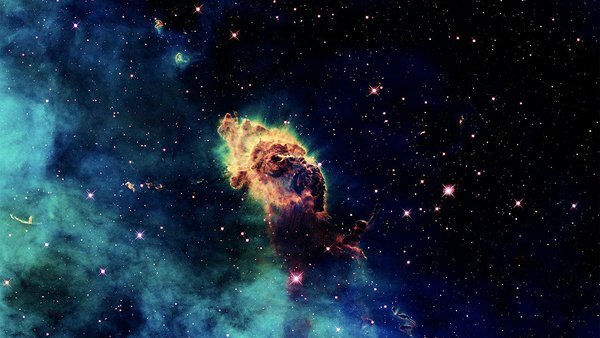 Almost 50 years later, another well-known astronomer C. E. A. Hartwig discovered the first supernova outside of the Milky Way galaxy all the way in the Andromeda nebula in Tartu Observatory. In 1970-1990, the Soviet orbital space station Salyut was fitted with the tele-radiometer Micron, and the orbital space station Mir was fitted with the tele-spectrometer FAZA. Both were made in Tartu. 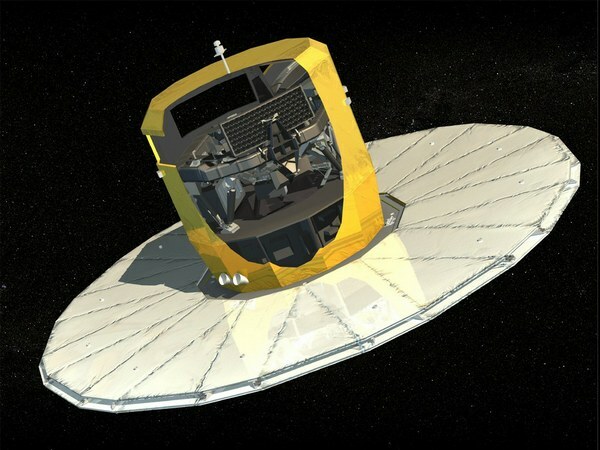 After regaining independence in 1991, Estonian scientists have actively participated in the ESA project, developing the space telescope Gaia. In addition, the Estonian company Vertex Estonia has been producing satellite communication antennas for ESA as well as various radio telescopes around the world. These were only a few examples of innovative ideas and projects in Tartu. Tartu is the city where new knowledge leads to innovation and where entrepreneurial spirit can taste its sweet fruits. So, don’t hesitate, be there!